York Region police say two of their officers are among seven people charged after a months long investigation. 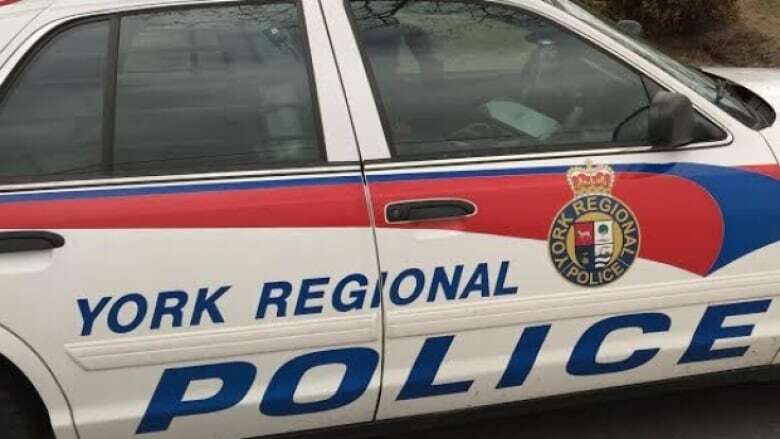 York Region police say two of their officers are among seven people charged after a months long corruption investigation. Const. Richard Senior, 44, is facing 30 criminal charges including cocaine trafficking and attempted armed robbery. The second officer, Const. Timur Timerbulatov, 36, is charged with breach of trust and the unauthorized use of a computer not for a police purpose. Five other people are facing charges ranging from unauthorized possession of a firearm to trafficking steroids. "This was a difficult investigation, however, we are committed to upholding our values of integrity and accountability," York Region police chief Eric Jolliffe said in a news release.